Seriously? Dutch scientists led by Dr. Roelof van Leeuwen, of Erasmus MC Cancer Institute in Rotterdam, Netherlands are claiming that “powerful’ lung cancer drug Tarceva, becomes even more powerful if you lower the pH of the stomach (that is, if you make it more acid)! It seems many people on Tarceva also take proton pump inhibitor heartburn medication -- such as Nexium or Prilosec -- which raises stomach pH to more alkaline levels. One prior study involving healthy volunteers found the use of Prilosec lowered blood concentrations of Tarceva by 61 percent. Result? A lower the absorption rate for Tarceva, cutting its effectiveness in fighting non-small-cell lung cancer. 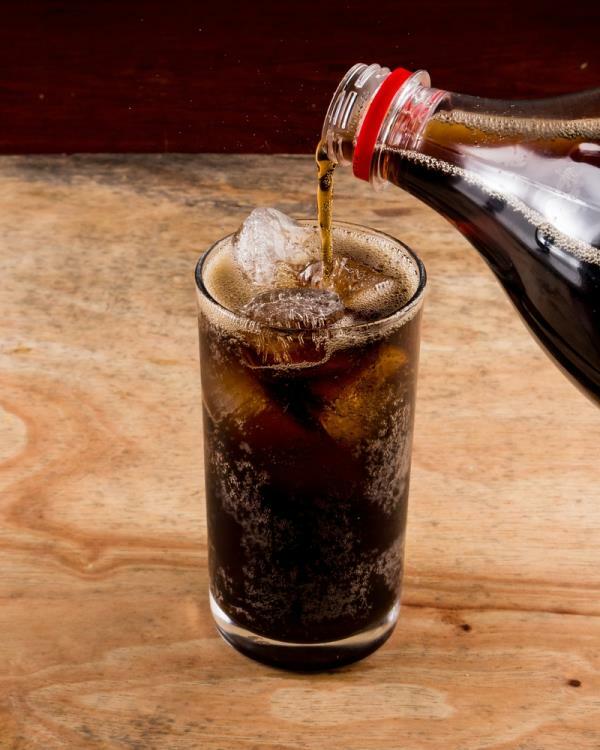 The new research used the ‘acidic beverage cola’ – or Coke Classic, to you and me. Well it can clean dirty coins and the blue sediment on car battery terminals, so why not give it a try? A massive 28 people with non-small-cell lung cancer taking Nexium with Tarceva were followed for an extensive period of time (two weeks!!). And low and behold, the Coke does severely increase your stomach acidity. So, never mind feeding the cancer with fourteen spoonsful of sugar. The drug is immediately more effective. (Journal of Clinical Oncology, online Feb 8th).